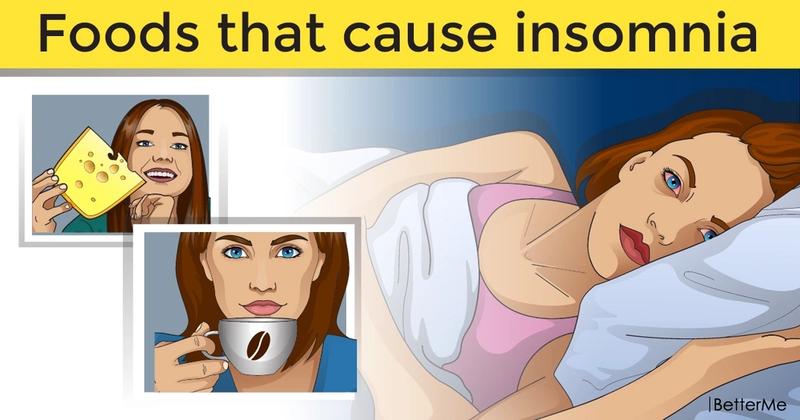 Almost every person at least several times in life overtakes insomnia. It is an exhausting state when you really want to, but you can not fall asleep and hardly fall asleep in the morning, and after an hour or two it is time to get up. 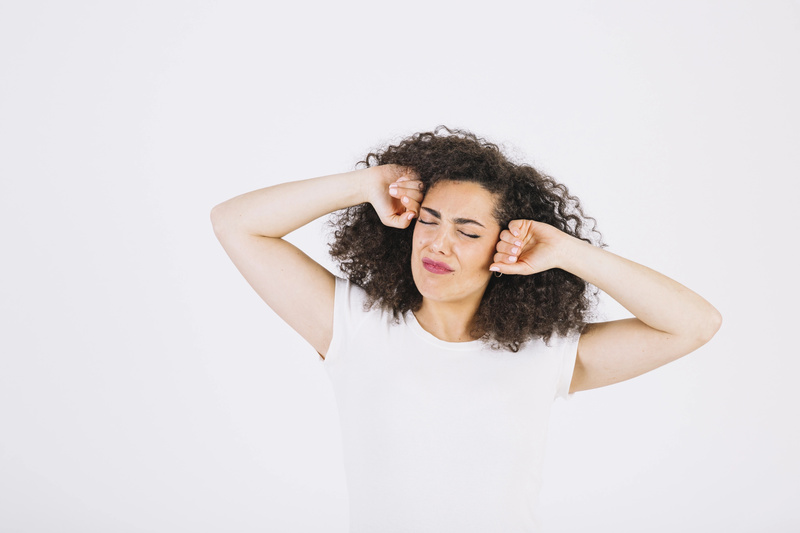 It is unlikely that people suffering from insomnia will be comforted by the fact that sleep disturbance was recently recognized as a worldwide problem. Statistics show that chronic insomnia torments every third American, every fourth Englishman and every fifth Frenchman. Even without taking the data of domestic statistics, the real scope of the problem is quite obvious! The physiological into account background of insomnia seems to have been sufficiently studied: it is a violation of the natural mechanism of sleep formation, in which melatonin is produced in certain areas of the human brain. It is melatonin - the most natural hypnotic that our body produces inside itself to regularly go on a "reset", plunging us into a healing and sweet sleep. The production of melatonin and its distribution is associated with the intensity of illumination: during the light day, it is produced and accumulated, and when the night comes and there is little light, it actively releases itself into the bloodstream and enters the brain, triggering the sleep mechanism. That is why people living in temperate continental climate suffer from insomnia more in the autumn-winter period: the sun becomes critically small, melatonin is not produced enough, they fall asleep with great difficulty. However, understanding the arrangement of the mechanism of sleep for some reason still does not help physicians and pharmacologists find a universal remedy for insomnia. Why is it so? It is because of a lot of factors in different combinations influence the development and correct functioning of melatonin in the body: age, temperament, physical activity, profession, stressful work and even food! Hardly any of us thinks that dinner should consist not simply of easy, quickly assimilated foods (yes, in the dietary sense, many people act quite consciously! ), but also it should not contain food hostile to sleep. Ideally, a light evening snack should consist of sleeping foods, especially if you have trouble sleeping, have a busy day or you are too nervous. #2. Baking and white bread (fast carbohydrates speed up the process of melatonin formation). #3. Whole-grain bread (it helps the body produce insulin, which promotes the conversion of tryptophan to serotonin). #5. Bananas (they have enough calories, but those who struggle with excess weight, should not worry: half of the banana will cope with insomnia). #8. Boiled or steamed wild and brown rice. #11. And, finally, a real champion among the hypnotic foods - warm milk with honey. If you are categorically against milk, drink chamomile tea with honey. This is delicious! #12. A glass of pumpkin juice with honey will make insomnia recede and make your sleep deeper. 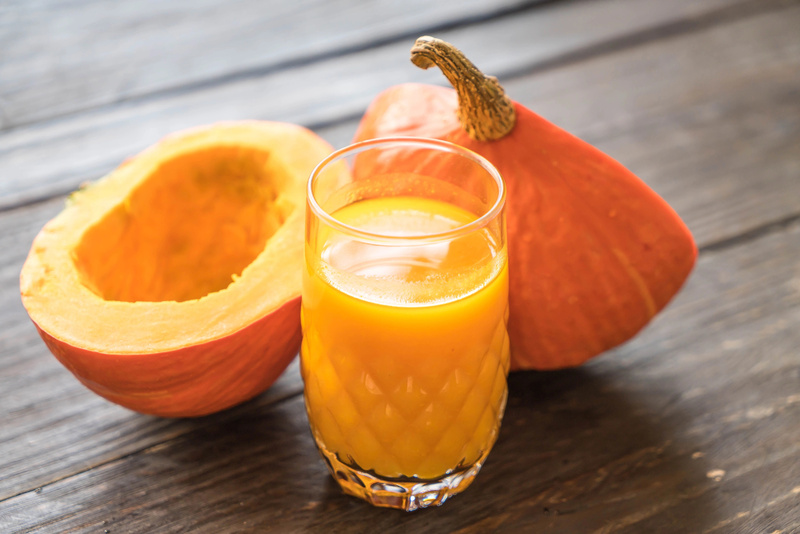 In addition, pumpkin juice is useful in edema of various origins, obesity and hypertension. Traditional medicine recommends (and traditional supports) to drink special herbal teas as a home hypnotic: mint (1 tbsp of peppermint add into a glass of boiling water and wait for 20 minutes); hop (1 tablespoon of hop cones add into a glass of boiling water and wait for 5-10 minutes); hawthorn (3 tablespoons of hawthorn add into a glass of boiling water and drink 30 minutes before eating); celery (3 tablespoons of chopped greens add into a glass of boiling water, wait for 30 minutes, strain, drink a half of a cup 3 times a day, the last time before going to bed). It is useful to add a spoonful of honey in all herbal teas, as it has a calming effect and softens the effects of daytime stress. #1. Foods containing fats: butter, fatty fish, fatty meat, walnuts, cakes and pastries. #2. Aged yellow cheeses (they contain teramin - a substance that excites the brain and inhibits the production of melatonin). #3. Meals with spices, garlic and sodium glutamate (Chinese food and Korean salads, as a rule, contain all these anti-sleep components). #4. Foods containing caffeine: coffee, tea, soda and others. #5. The most powerful stimulants of brain activity, preventing falling asleep, are alcoholic beverages and cigarettes.